For about $30 million, the New York Times is acquiring a digital consumer guide -- and a potential new revenue stream. The Times announced Monday that it has purchased The Wirecutter and The Sweethome, a pair of sister sites that dole out recommendations for various gadgets, tech products and home goods. According to Recode, which first reported the purchase, the Times is paying more than $30 million. Launched in 2011 by former Gizmodo editor Brian Lam, The Wirecutter makes money when web users click on its affiliate links and purchase items at online stores like Amazon. In 2013, Lam launched The Sweethome, a similar site focused on home supplies. Many digital publishers have also experimented with this revenue model, earning commission off the links on their site that lead to purchases. Under Amazon's performance fee structure, publishers earn up to 15% of sales produced by those links. 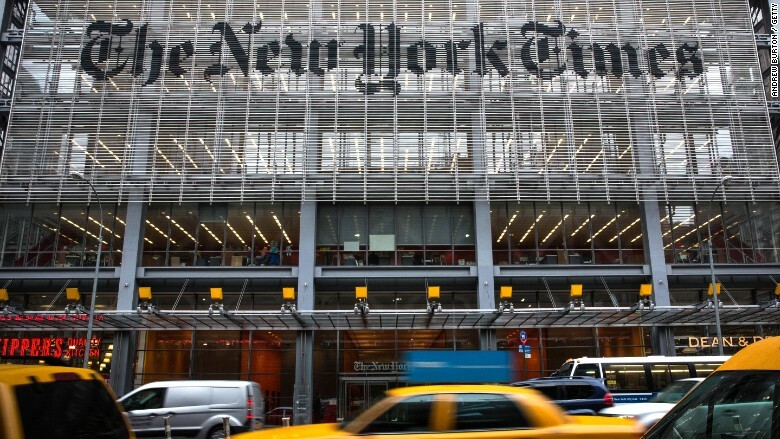 In a statement, New York Times Company president and CEO Mark Thompson cited the "very attractive revenue model" as a driving force in the deal. Dean Baquet, the executive editor of the Times, said in a memo that the acquisition represents "a strong step toward a further embrace" of the affiliate link model. He also vouched for the editorial integrity of the The Wirecutter. "The affiliate arrangements have no influence on the recommendations--which are deeply and meticulously researched--and The Wirecutter is very transparent with its readers about how this model works," Baquet said. "This investment represents a strong step toward a further embrace" of affiliate revenue, Baquet -- who said he'd "been a champion of this deal" added. Lam will remain on board in an "advisory role," according to the Times. "The New York Times is the perfect home for The Wirecutter because of our shared love and commitment to reader service and public good through rigorous reporting," Lam said in a statement. "And most important, we're thrilled to have the chance to help Times readers find great gear that can improve their lives." The sale provides yet more affirmation of Lam's business and the revenue model he helped pioneer. In the five years since it launched, The Wirecutter grew to a staff of roughly 60 employees; last year, it generated $150 million in e-commerce.